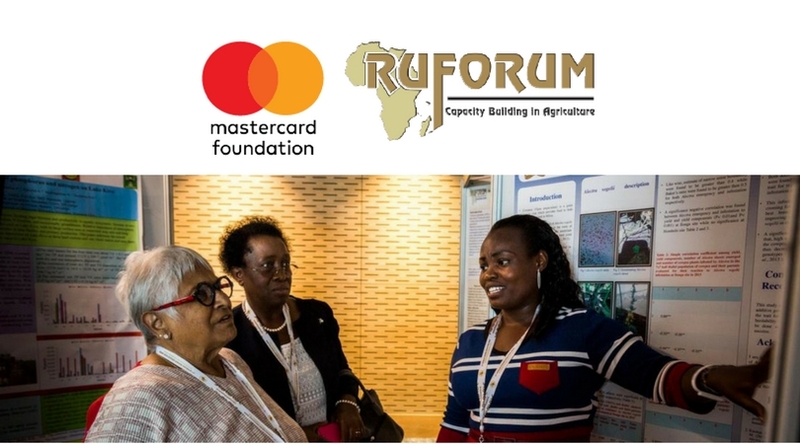 The MasterCard Foundation at Regional Universities Forum (RUFORUM) Scholarship Award is open for applications. The scholarships targets academically deserving yet economically disadvantaged communities and those coming from conflict and post-conflict areas of Africa. The scholarships are tenable at Egerton University in Kenya and Gulu University in Uganda. Students enrolled under this program will receive comprehensive scholarships, leadership development, life skills support, entrepreneurship training and mentorship and exposure to community engagement. For the academic year 2018, 45 Bachelor and 15 Master scholarships are available. The RUFORUM Technical Committee (RTC) has identified the following priority programs for the academic year 2018 as eligible for application and to be supported. For admission into Gulu University for a (HSC) or its equivalent with two principal passes. For admission into Egerton University one must have completed the (KSCE) or its equivalent with at least C+ grade. Application forms (for admission and scholarship) must be submitted to the respective university of choice. The deadline for submission of application forms is Friday 30th March 2018 at 17:00 hours (GMT+3). For more information, visit MasterCard Foundation at RUFORUM.